Celebrating over 30 years of business in the San Francisco Bay Area! 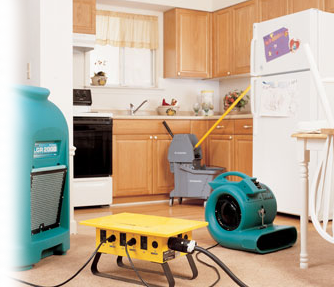 Whether it’s a flood, a leak, sewage or something else, water damage occurs quickly and wreaks havoc on your home. We can help! Fires are devastating and the aftermath can be harmful to your health. 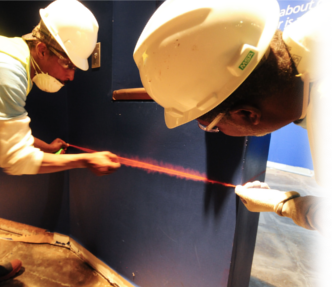 ServiceMaster Restore has expert technicians ready to restore your property. Mold growth on interior surfaces often creates unhealthy indoor conditions. 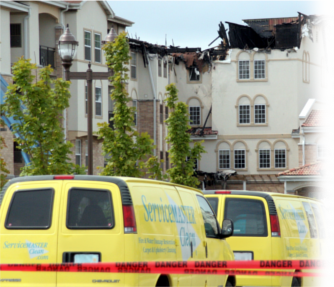 Call ServiceMaster Restore for expert mold remediation services. 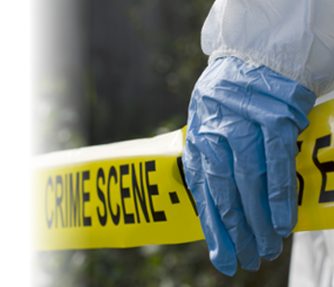 Traumatic events require quick response by experienced personnel. We provide assurance and skill during these difficult times. Handling hoarding requires an honest, realistic approach. Our cleaning process is efficient and effective. See us in action on A&E network. are nearby and ready to assist. is a possibility for mold growth. Time is of the essence. the source of the problem. quick response and expertise you deserve. 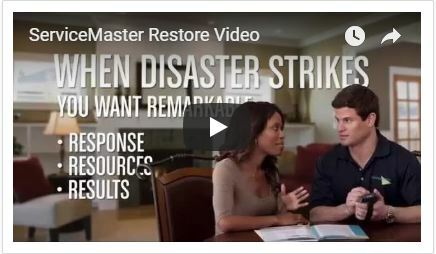 When disaster strikes, ServiceMaster Restore is here to help. Our technicians and project managers are standing by 24/7/365, including weekends and holidays. We pride ourselves on responding to disasters within 1-2 hours. 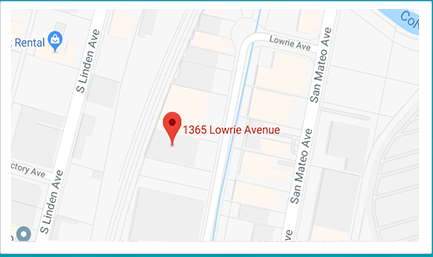 Now operating from 2 convenient locations in the Bay Area, we are proud to serve our clients with the same quality and service you’ve come to expect from ServiceMaster Restore. Our territory coverage can include anywhere from the Golden Gate Bridge all the way down to Hollister, CA. 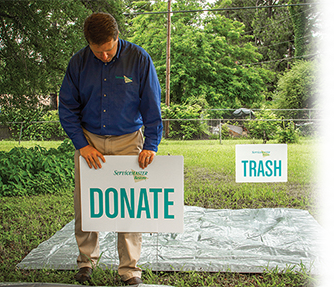 We focus on working efficiently and effectively to minimize impacts made to your family and business, returning clients their day-to-day lives as soon as possible. There’s a lot going on and we want to share it with you. Stop by our little corner of the Internet and stay awhile. If you feel so inclined, we’d love for you to leave a comment and let us know what you think. We serve San Francisco, San Mateo and Santa Clara County.